Hot on the heels of announcing the return of netminder Damien King, Head Coach Kevin Parrish confirmed at the end of season presentation evening that the club’s Player of the Year Ondrej Zosiak would also be back for 2016/17. 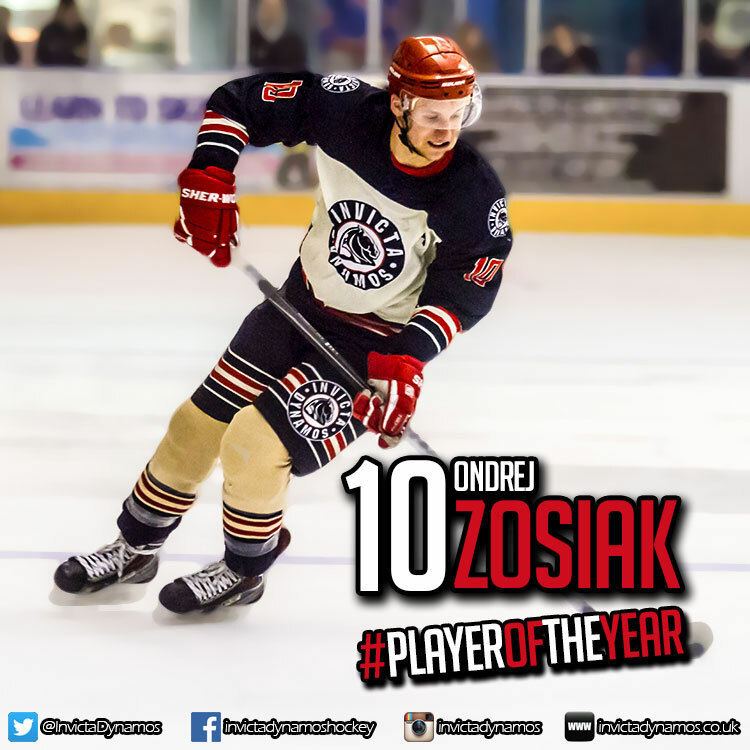 Ondrej Zosiak was a late capture for the Dynamos ahead of 2015/16 but arrived in Kent with over 100 appearances in the Slovak Extraliga to his name as well as time in Poland and Austria. He would go on to be an instant success in the NIHL South Division 1 and was ever present throughout the campaign – dressing for all 50 Mos games and notching 8 goals and 24 assists for 32 points in the process. Even more importantly the defenceman added much needed experience and composure to the team’s rear guard and his influence on the league was demonstrated when his peers voted him into the NIHL South Division 1 All-star line-up come the close of the season. Meanwhile, in Gillingham, the skater’s performances also saw him scoop the Player of the Year award at the club’s end of season presentation evening. 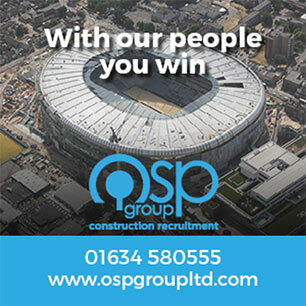 Now the blue liner will be hoping to be just as successful when he returns to Kent for a second term having signed a new deal for 2016/17 before the campaign had even concluded. Speaking on the re-signing of import defenceman Ondrej Zosiak, Head Coach Kevin Parrish revealed he was delighted to have the Slovak back at his disposal. Parrish said, “It’s fantastic to have Ondrej returning for a second season. Ondrej arrived with an impressive CV but he more than lived up to it and became a huge figure for us both on and off the ice over the season. He’s calm and composed in defence, he has the ability to skate the length of the rink to support the attack and can also hammer them in from blue line. More importantly he’s a role model – he takes care of himself, he leads by example and he’s a credit to the club. I know the supporters will be just as pleased as I am to have Ondrej back and I look forward to working with him again throughout 2016/17”. 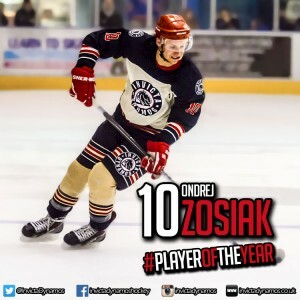 Invicta Dynamos Player of the Year Ondrej Zosiak will continue to wear the number 10 jersey at the Silver Blades and is the second name on the roster for the upcoming campaign as Head Coach Kevin Parrish begins to tweak his side over the summer. Look out for more player news over the course of the off season by checking our website, liking us on Facebook and following us on Twitter and Instagram. 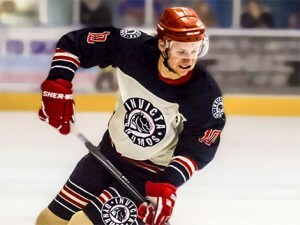 Warm-up Jersey – For just £125 get your name or logo printed on the back of Ondrej Zosiak’s warm-up jersey. Sponsors are then presented with the jersey to keep at the end of the season. Game jerseys – Get your name or logo on the back of Ondrej Zosiak’s game jerseys and become a part of the action.